This tech news roundup features: Swift 5.0 released, Microsoft’s Azure Stack arrives in HCI mode, and Apple introduces Apple Card – a virtual and physical credit card. Apple presented, among others, a new VOD service, news aggregator, payment card, but also a new version of iOS. 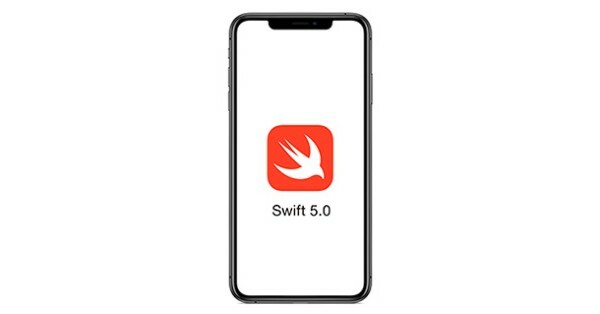 In the shadow of these eye-catching news, was the release of a new version of its flagship language: Swift 5.0. This latest version is compatible with Swift 4 4.1 and 4.2, along with a tool for automating the code migration. The MacOS Xcode 10.2 Integrated Development Environment (IDE) includes code migration software that facilitates source code changes. In addition to the Swift 5.0 macOS toolchain, you can also develop with Swift on the Ubuntu Linux family. The most important new feature is the stability of the binary interface of the application, which will translate into the compatibility of applications and libraries, regardless of the version of the compiler. Also, the Swift libraries are now an integral component of all the macOS, iOS, tvOS and watchOS releases going forward. It will help reduce the size of the developed apps published to app store created using Swift 5. Rishabh Software is a pioneer in offering iPhone app, WatchOS App development services. Our team of iOS experts are thoroughly proficient in iOS app architecture & implementation. Microsoft has unveiled the Azure Stack HCI solution for customers who want to run virtualized applications on a hyper-converged infrastructure. An evolution of the Windows Server Software-Defined (WSSD) solutions, Azure Stack HCI, is a part of Azure Stack family. While Azure Stack allowed customers and partners to run its services on-premises on preapproved servers from OEMs, Azure Stack HCI Solutions facilitates replacing the consolidated older servers and enables customers to run virtualized applications on-premises. 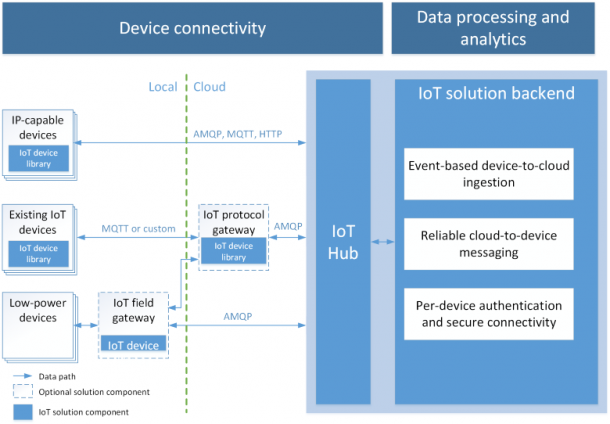 Both these platforms can connect with Azure public cloud if required. Further, Azure Stack HCI solutions include the same computing, storage, and software-defined network infrastructure as Azure Stack via the Windows Admin Centre. 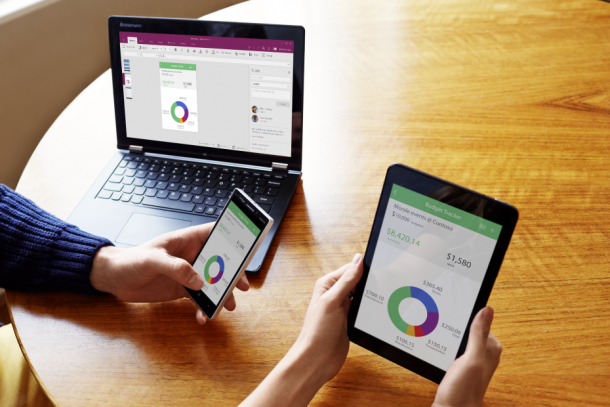 They can integrate with Azure to provide hybrid features such as backup, site recovery, and monitoring on the cloud. Azure Stack HCI relies on partnerships with server vendors. Customers would still require the Windows Server 2019 Datacenter Edition and Windows Admin Center to run Azure Stack HCI Solutions. 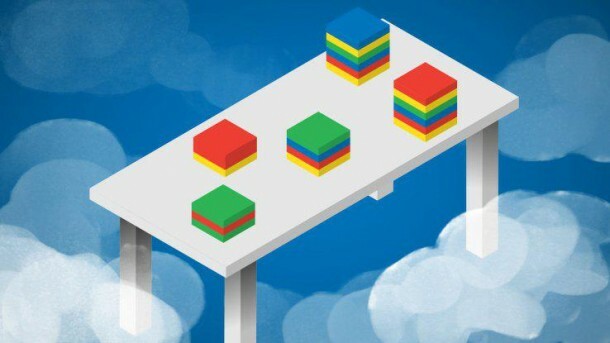 Microsoft does not recommend migrating from Azure Stack to Azure Stack HCI, just transferring workloads from one platform to another is sufficient. Rishabh Software is a specialist in building custom enterprise solutions using Microsoft Technologies. Our Microsoft capability helps companies address business challenges like exponential data growth, critical performance requirements, and high usability expectations. Apple announced the launch of its credit card, both virtually in Apple Wallet app, and in the physical world as a laser-etched titanium card. It is a team up the effort with Goldman Sachs (as the card-issuing bank) and MasterCard. Moreover, it will work anywhere in the world where Apple Pay is accepted. The virtual card will become available from the summer of this year, for now only in the United States. Customers can use a physical card to pay where Apple Pay transactions are not accepted. 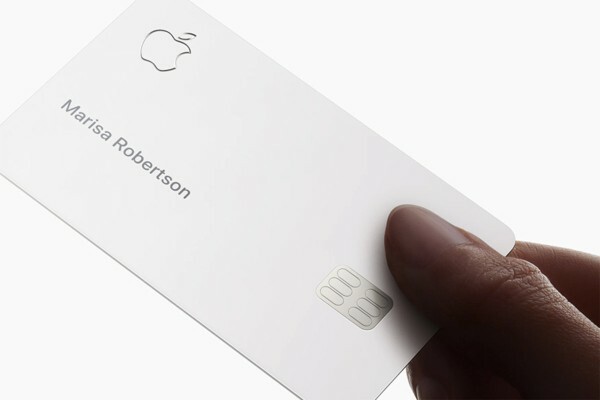 The physical card will have the Apple logo and the cardholder’s first and last name (as highlighted in the image). There will be no card number CVV code or expiration date printed on it. Interestingly, the Apple card is an innovative addition to the list of existing NFC payment apps available in the market today that enable simplified payment processing for customers. Further, the Wallet application holds a list of all Apple Card transactions, divided into individual categories. With this feature, Apple aims to help its customers lead a healthier financial life by keeping track of their spending. With services like Daily Cash, customers can receive a partial refund from every Apple Card transaction – 2% on transactions made by Apple Pay and 3% on purchases made directly with Apple stores.